We were glad to achieve the 3 Biggies in Taiwan during our 8 days round the island trip. Book air ticket in advance to secure a cheaper ticket. Make sure you have your driving license and international driving permit for overseas driving. 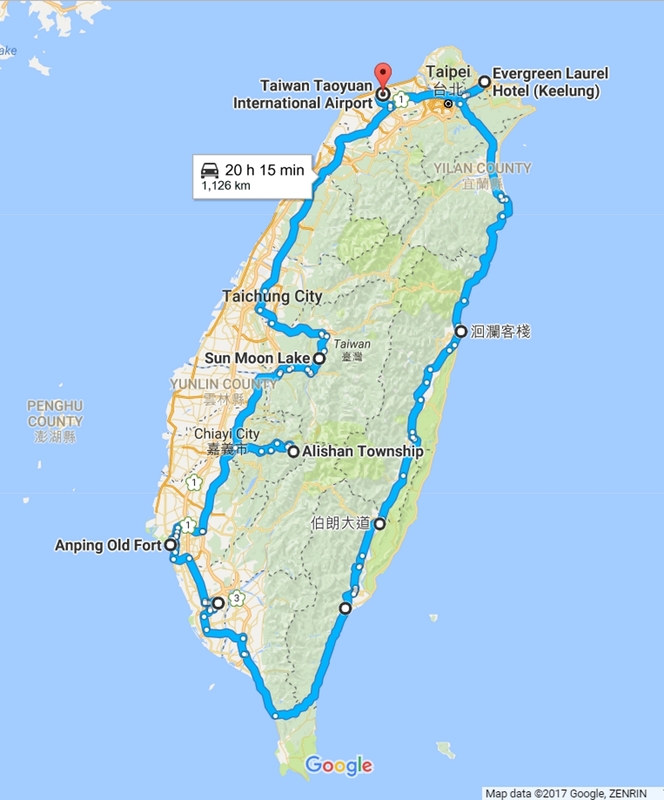 Below map showing one round trip of our 8 days self drive in Taiwan Island. 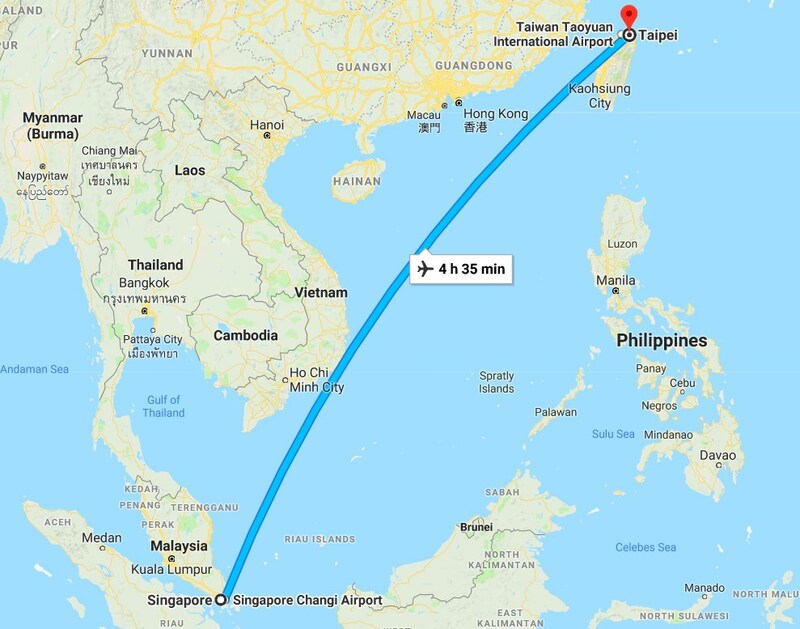 Rough estimation – 1126km to complete one round trip of Taiwan. Of course we did more km than that. It was an interesting experience, economical and fun to explore by your own. 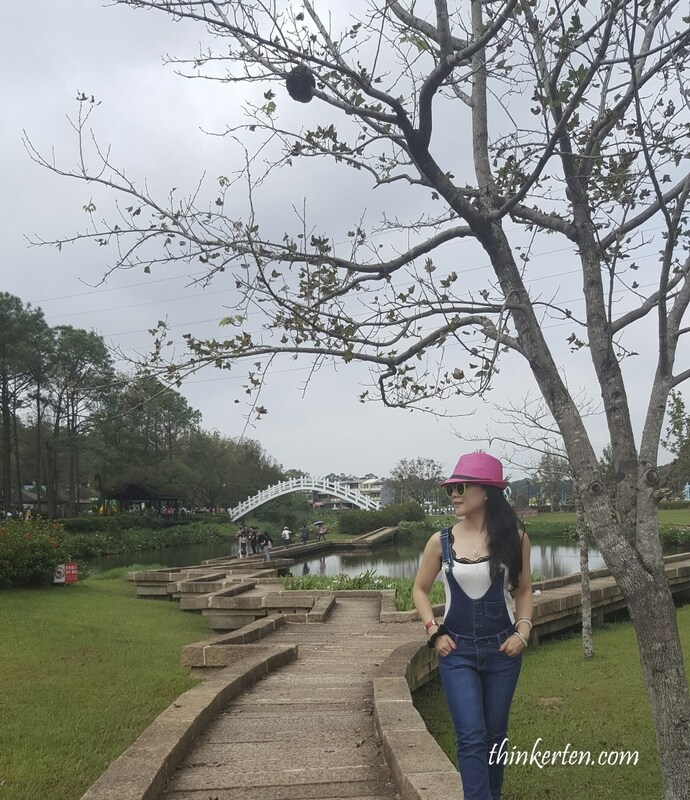 Cash – (spent about SGD 1000) including buying two pairs of winter boots and one designer handbags at E-da world premium outlets. We spend not that much in food, less than SGD 10 per pax per meal. 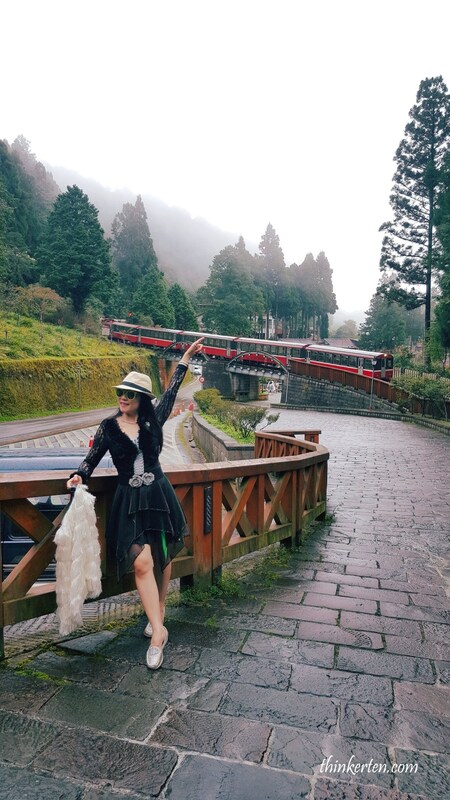 Special notes : Taiwan self drive is more for advance & experience driver as some of the roads, especially in Hualien mountain road, Alishan mountain road & Nanhui (highway 9) are very snaky and plenty of sharp turns. There are also many motorbikes and scooters when you enter to some major town city centre. Otherwise driving in countryside is pretty OK. 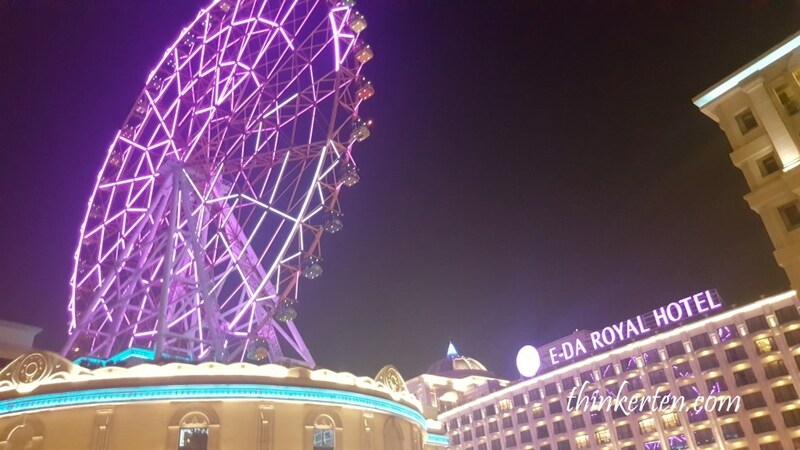 If you are not advance, you may want to consider starting your self drive in Japan, start with Self Drive Kyushu Island, similar to Self Drive in Australia. Kyushu Island is also the size of Taiwan Island but roads in Kyushu is wider and less motorbikes. I have affiliate program with the following booking website, so please click at your preference booking website here to check the hotels or airbnb you like to stay for your Taiwan trip. Cash -(spent about 1000) including buying two pairs of winter boots and one designer handbags at E-da world premium outlets. We spend not that much in food, less than $10 per pax per meal. I hope this work as some guideline for you. Wow, such a detailed post that would be so helpful to plan a great trip to Taiwan. Loving the pictures so much. An 8 day self drive sounds like fun. It looks like there are so many things to see and do as well. I love how you included the budgeting in your post too, super helpful. This sounds like a great trip! Your post is so detailed and will make it easy for others to book similar trips. Taiwan is another place I really want to visit one day, it must be so freeing and such a great way to explore by car. I don’t drive but when I travel with my parents we always rent a car, I feel like you can see so much more that way! I never really thought about going to Taiwan before, it looks beautiful though. May need to add it to my want to do list. 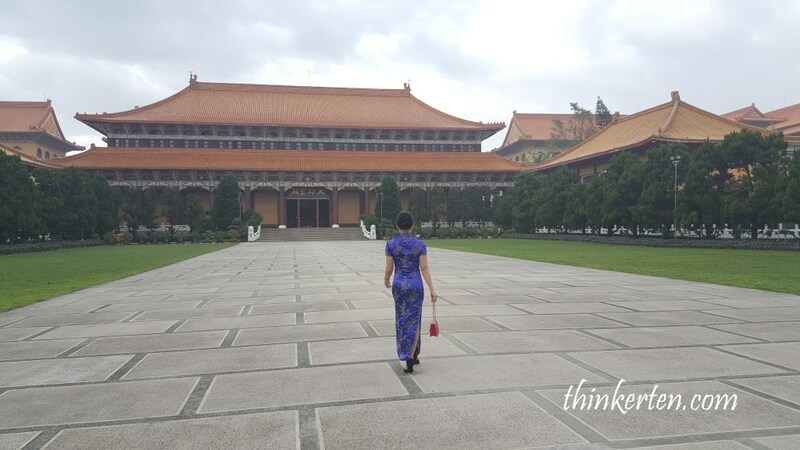 I’ve always wondered about whether or not I wanted to travel to Taiwan or not and this blog post definitely helped me realize that I definitely do! Your thoroughness is unparalleled, thank you! 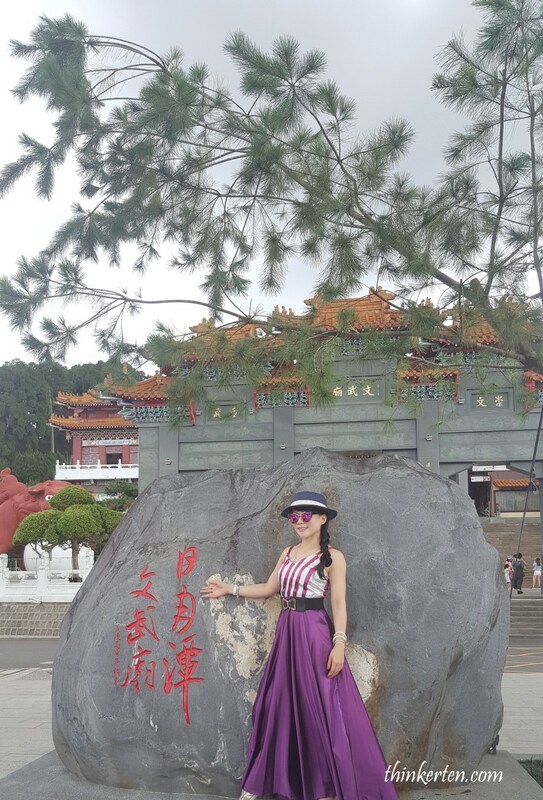 One of my girlfriends visited Taiwan last month and she absolutely loved it! Your 8-days self drive trip sounds epic and you have visited so many amazing destinations! Your itinerary looks so awesome and detailed! I love roadtrips! but of course I would be afraid of driving in such a Different country where I don’t understand the language or the signals. I think I would leave someone else do the driving, lol. 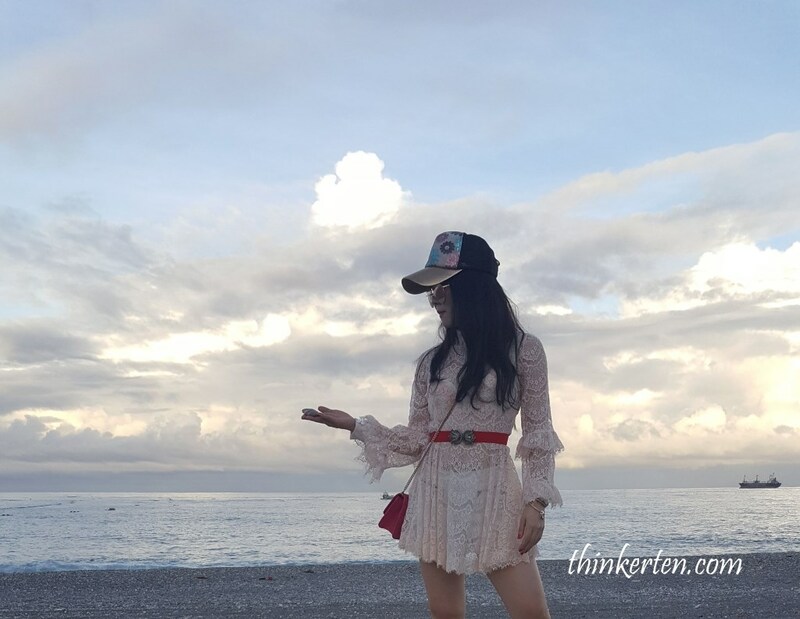 This is such a detailed post, i feel like I know Taiwan already, haha. I am saving this for when i or anyone I know would be traveling to Taiwan. Thank you for sharing. Girl these places are so beautiful,I wish I was there with you,by the way all of you Photography’s Are beautiful! Wow this is so full on – we are heading to Taiwan in April, won’t be able to handle all of the adventures on this list, but definitely some are on the cards! Beautiful. A little island but so much to explore. I really loved your pictures.